darkstyle jungle here. a side with a hypnotic synth lead synth. 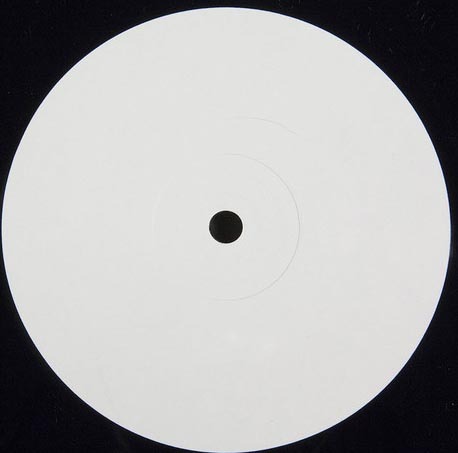 repress of this amenizer 001 with skitty and a unknown artist on foundation x. heavy jungle whitelabel bizz!